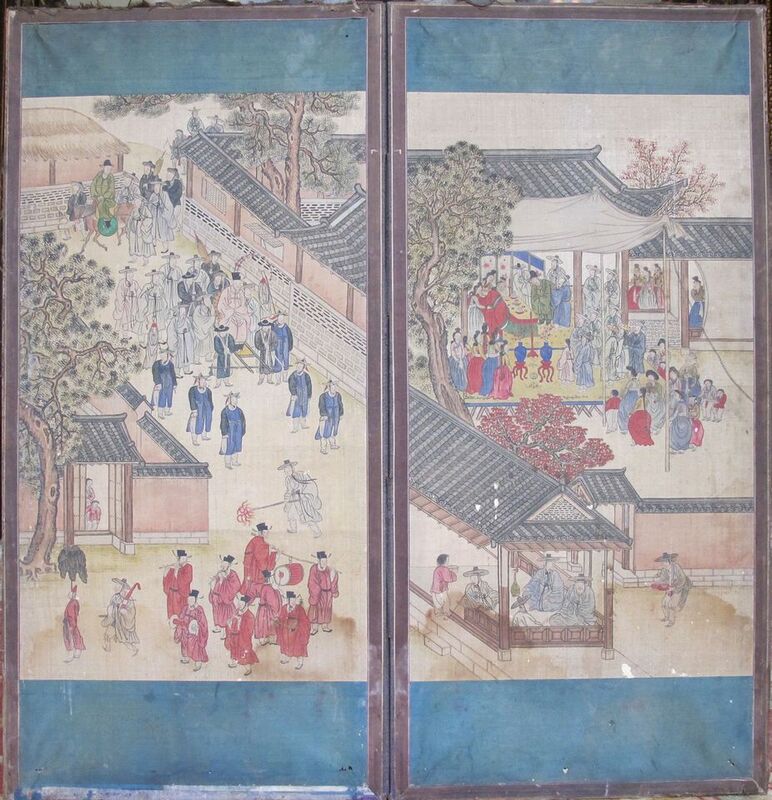 The British Museum (BM) stepped up its commitment to Korean art in April by becoming the first Western institution to launch a long-term project to study and conserve historic and contemporary pictorial Korean art. The five-year initiative, supported by the Korean company Amorepacific, seeks to bridge a gap in expertise in this area in the West and help the London museum position itself as a European authority in the field. It includes the appointment of Meejung Kim-Marandet, a conservator specialising in Korean art, to work with curator Eleanor Soo-ah Hyun, who oversees 1,700 Korean works from the museum's collection. The pair will also work with Korean-based scholars, conservators, curators and artisans. “Until now, it has been rare to find in Europe or the US a curator and conservator of Korean art in one city, least of all in one institution,” says the museum’s director, Hartwig Fischer. “Now we will have both here… the only European museum with a conservation and remounting studio dedicated to East Asian pictorial art.” Hyun, who was hired by the BM in 2015, explains that, for many years, institutions in the UK and US focused their efforts on collecting and displaying Japanese and Chinese art instead of Korean works, which has led to fewer specialists. “It was only in the 1990s that Korean art really began to have a presence in galleries in [Western] museums,” she says, noting that in 1992 the Victoria and Albert Museum became the first London museum to have a dedicated Korean gallery.